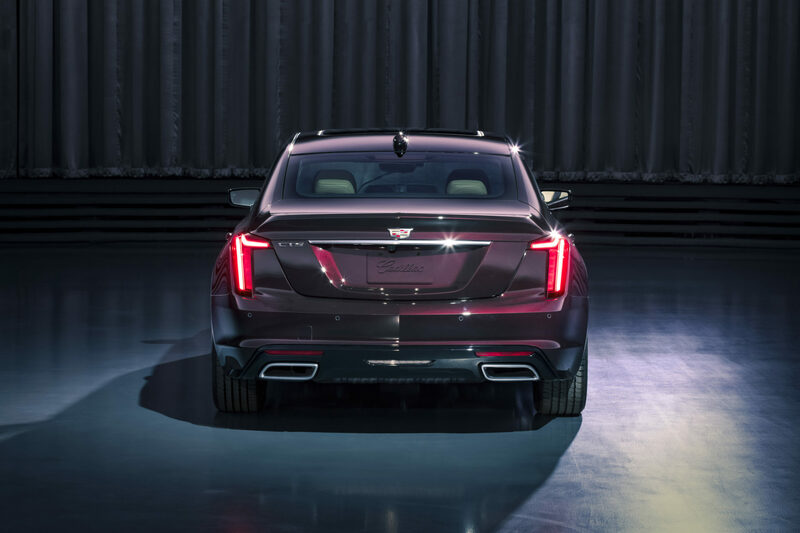 For years, Cadillac has been trying to play catch-up to the Germans, with mixed efforts. On of its more recent attempts, the current CTS was a perfect example of the brand’s success with trying to tackle BMW. The Cadillac CTS looks good and drives surprisingly well but its interior, technology, engines and transmission are all lacking to most of the German brands, especially the new 5 Series. 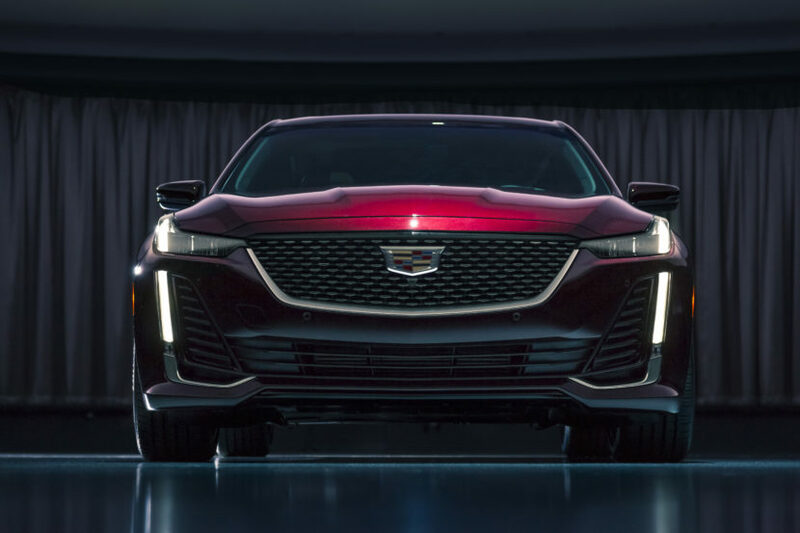 So the Americans are axing the CTS and replacing it with something they think is more worthy of taking on the mighty 5er — the Cadillac CT5. The name has barely changed visually but we get it. Rather than the ATS, CTS and STS, there’s now the CT5 and CT6, with a smaller ATS-replacing CT4 presumably on the way. 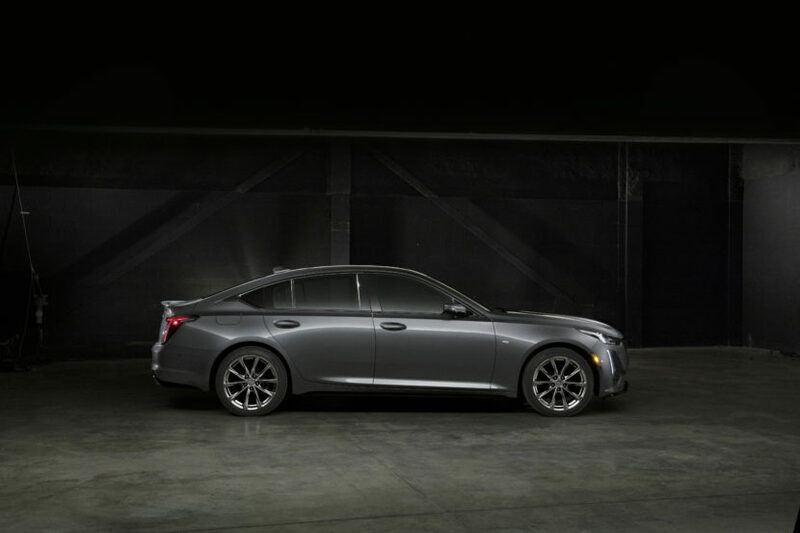 However, despite the similarity in name, the new Cadillac CT5 is quite a bit different than the old CTS. It sports a new look, one that, while similar, does look much better. Its rear fenders seem more muscular and its face looks sharper and more modern. It’s built on GM’s new Alpha platform, the same one that underpins the new Camaro, and it looks it. Which is a good thing. Though, that C-pillar kink is borrowed directly from the Honda Accord and doesn’t look very good at all. The rest of the car, though, is handsome enough. Under the hood, there will be two new engines to start. The base engine will be a 2.0 liter turbocharged four-cylinder making 237 hp and the more potent engine will be a 3.0 liter twin-turbocharged V6 making 404 hp. Gone is the naturally-aspirated 3.6 liter V6 that used to power most Cadillac vehicles and good riddance. Sending that power to the wheels will be a 10-speed automatic. So this new Cadillac CT5 looks to be much improved, from top to bottom. Can it take on the BMW 5 Series when it finally debuts? We’ll see but it should be interesting.